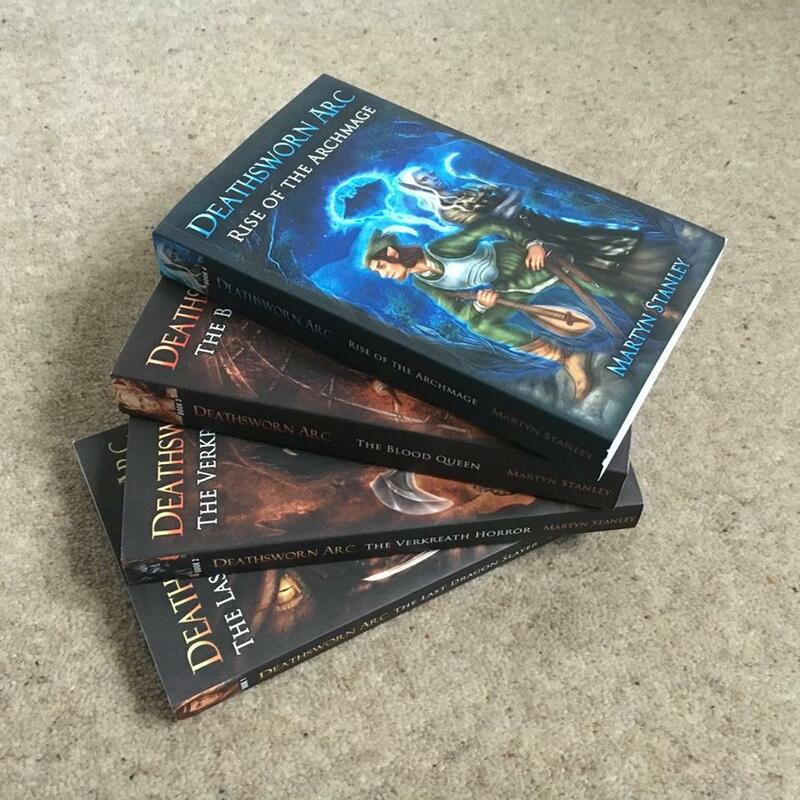 Book 4 of the ‘Deathsworn Arc’ – ‘Rise of the Archmage’ is nearly ready for paperback release! What do you think? I love the proof, but it needs a couple of minor tweaks.